NEW LISTING - 0 Thames Court London, OH 43140! 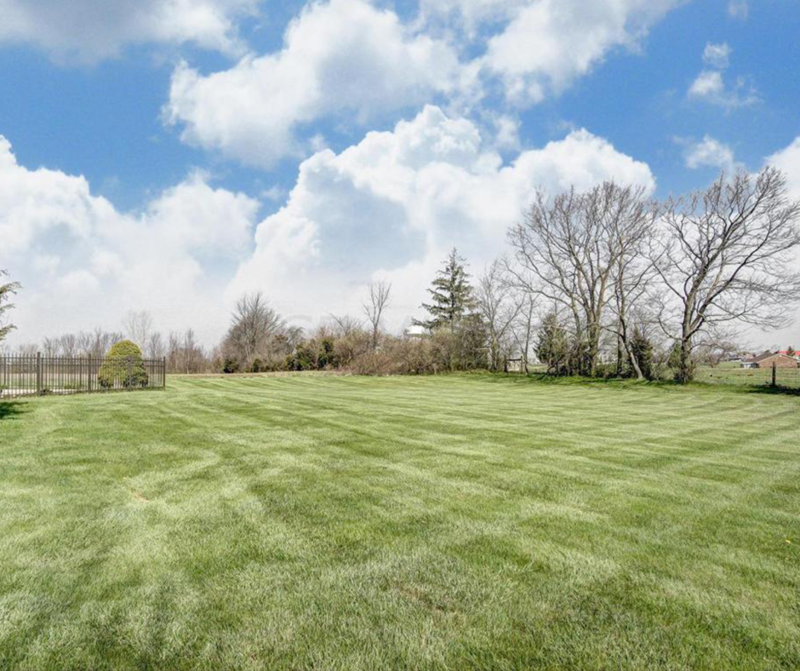 NEW LISTING – 0 Thames Court London, OH 43140! Here is your chance to build your dream home on a half acre in the city limits of London in the beautiful and mature subdivision of Windsor. Located on the charming street of Thames and has wide open view of the neighborhood and open field in behind. Can be sold with house next door or separately.